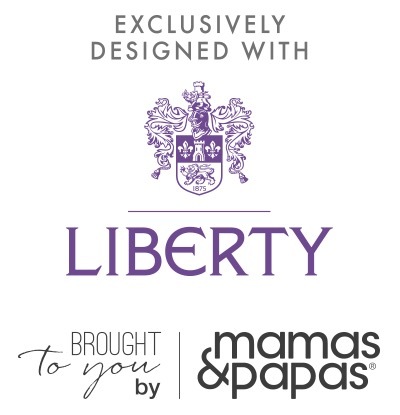 Liberty, London’s finest boutique, has collaborated with Mamas and Papas, blending Liberty’s iconic prints with the innovative designs of one of the biggest and most stylish baby brands. Mamas and Papas started in 1981, with a focus on creating baby products that were innovative and trendy. They’re now a world-wide brand, with real parents trialing their products, so you know you’re making a good investment. 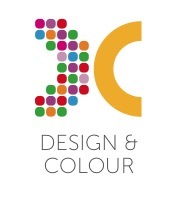 The collab has brought us three collections: travel, clothing and interior. 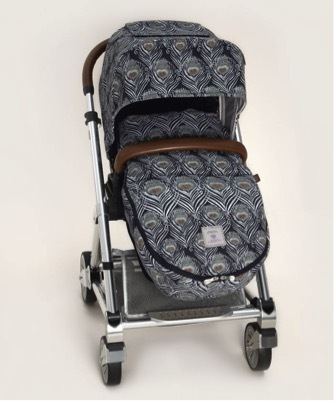 Our favourite piece from the travel collection has to be the Special Edition Liberty Collaboration Urbo² Stroller, with a premium satin finish and metallic accents. 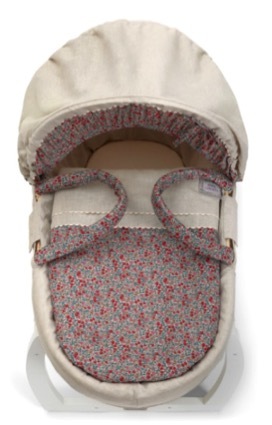 The ultimate luxury in baby travel, thanks to the Liberty Caesar and Ares Feather print detail. At the moment the collection is mainly for girls, with more boys clothing coming later in the year. 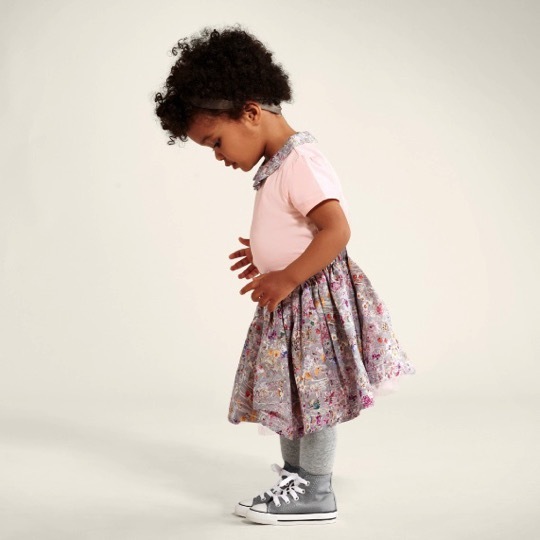 The adorable vintage styles of the Mamas and Papas clothing range sits perfectly with Liberty prints. 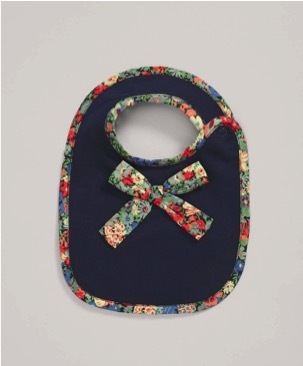 Sweet floral dresses with lace collars and tutu skirts have really captured our hearts, and the bow Navy Thorpe Bibs are a must-have! The interiors collection is full of beautiful pieces to complete your little one’s room. From rocking horses to moses baskets, every detail has been thought of and has that special Liberty touch. Liberty are celebrating their 140th anniversary this year, and what better way to do it than with this exciting, new collaboration? In stores and online now! Liberty also have an exhibition coming up in October at the Fashion & Textiles Museum, London, which we will also be covering. Keep an eye out!